Subtitled `Civic-religious song`. Premiered 1943, in Rio de Janeiro, with Villa-Lobos conducting Violeta Coelho Neto de Freitas (solo) and the orchestra and chorus of the Teatro Municipal. Text by Villa-Lobos and Manuel Bandeira. Paris, 1947. 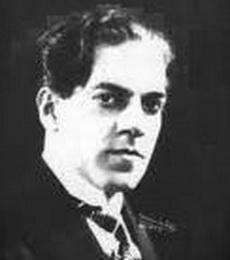 H. Villa-Lobos, conductor; Maria Karesca, soprano; French National Radio Chorus; Lois Martin, choirmaster; Jeunesses Musicales Chorus de France, Rene Alix, choirmaster.